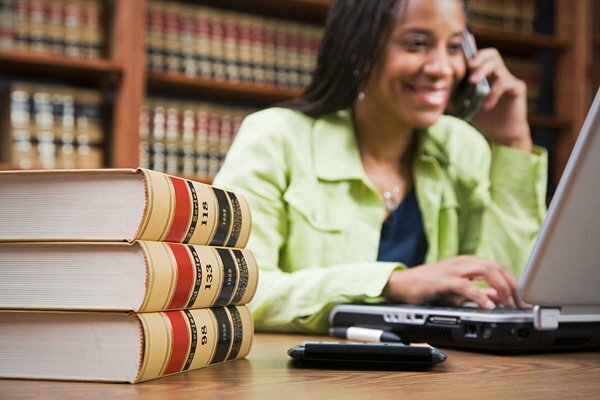 Over the years many women have had significant impacts on how women are portrayed in society. 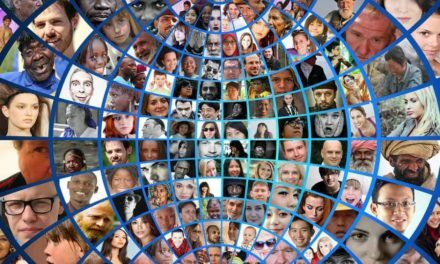 We look at 10 influential women who advanced the causes of women over the past centuries. 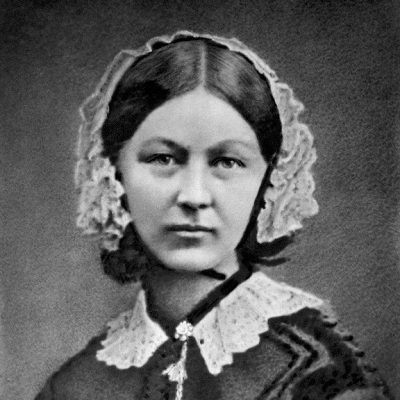 Often described as the mother of modern nursing, Florence Nightingale had a significant effect on the nursing profession. Her push to improve sanitary conditions and improve nutrition helped treat many who were injured or had fallen ill. Nick-named “the lady with the lamp” she helped reduce the number of deaths during the Crimean War. 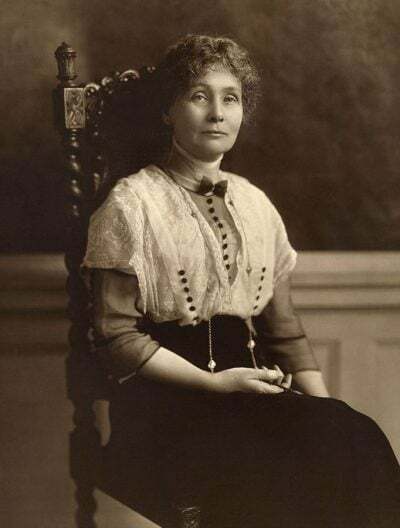 As an active member of the women’s suffrage movement in Britain, Emmeline Pankhurst lived through a time of change for women. 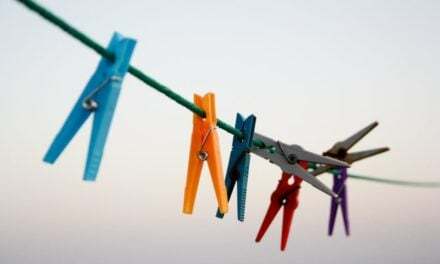 She was involved in hunger strikes, public demonstrations and even violence. She died just three weeks before women over 21 won the right to vote. 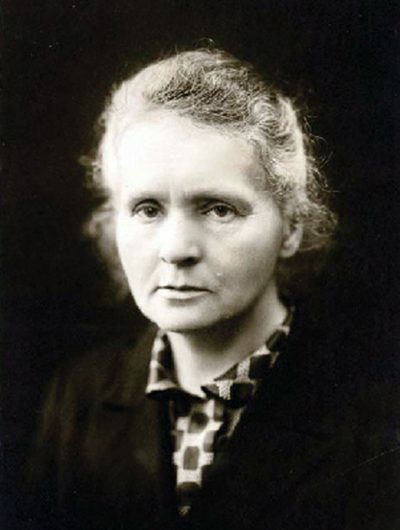 Marie Curie was the first woman to receive the Nobel prize, going on to win it twice during her lifetime. The first was for Physics in 1903 and the second for chemistry in 1911. Her scientific discoveries were key to developments in radioactivity and the X-ray. 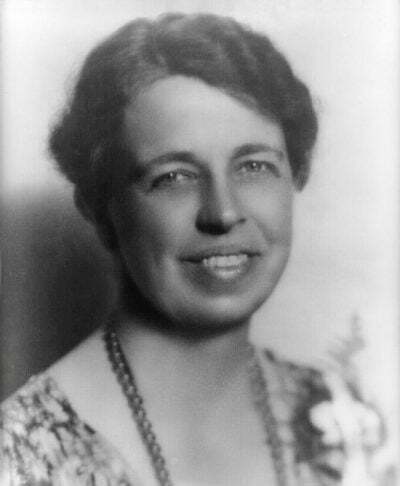 As wife of the US President Eleanor Roosevelt didn’t hide in his shadow. Not only did she work as the President’s advisor, she also campaigned for universal human rights. She was influential in drafting the UN declaration of human rights in 1948. 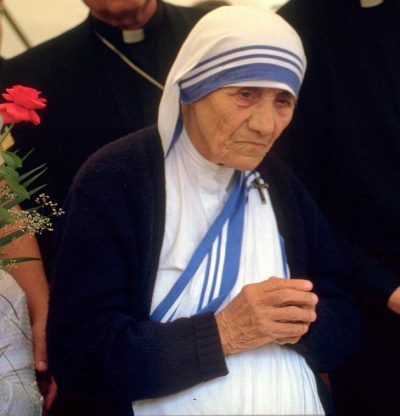 One of the most selfless women in history, Mother Teresa devoted her life to help the poor and disadvantaged. The Catholic nun inspired many people to follow in her footsteps and help people who were sick and starving. She was awarded the Nobel Peace Prize in 1979. 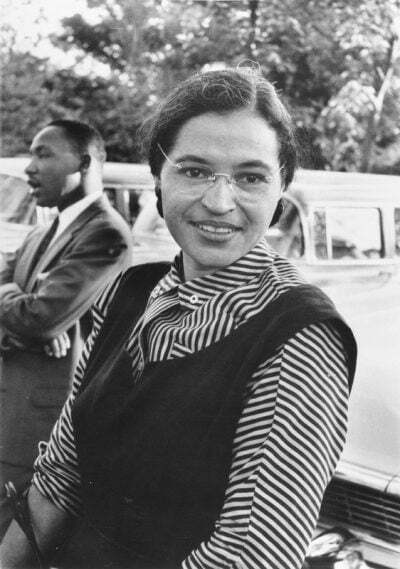 Best known for her refusal to give up a seat on a segregated bus, Rosa Parks played a key role in the American Civil Rights movement. Her actions led to a nationwide campaign and she became a figurehead and spokesperson for equality and promoting civil rights. 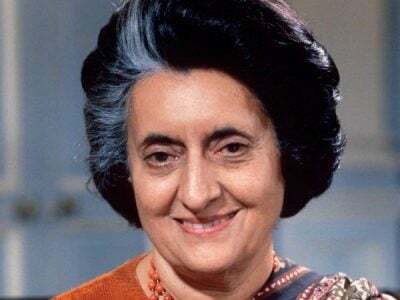 Serving as the only female Prime Minister to date in India, Indira Gandhi was a ruthless political figurehead. She gained popularity for transforming India into a country self-sufficient in producing crops. She was assassinated by two of her bodyguards in 1984. 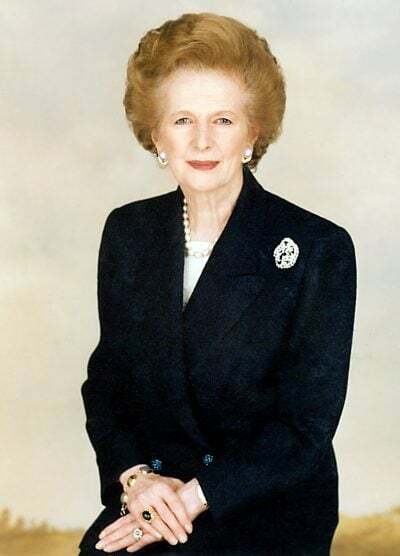 Serving three terms as Prime Minister, Margaret Thatcher was a powerful woman in British politics. During her 20 years in service she cut social welfare programs, reduced trade union power and pushed for privatisation in certain industries. She resigned in 1991 due to unpopular policy and power struggles in her party. The combination of a royal Princess with a dedicated charity worker put Princess Diana in the spotlight from day one. She brought attention to those less fortunate and spent time working with people who had been mistreated or had little for themselves. Diana died in a car accident in 1997. 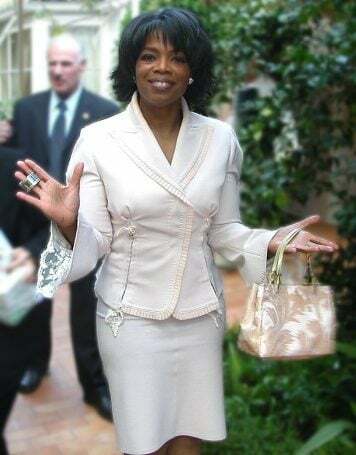 Influential talk show host Oprah Winfrey has had significant effects on American culture and has become famous across the globe. Her talk show has raised awareness of a whole range of issues from family problems and child abuse to spirituality and self-improvement.